Hey, I have been around for a while, and thought i'd share a tutorial I made back in 2013. Enjoy- I know it will help one of you out, at least! 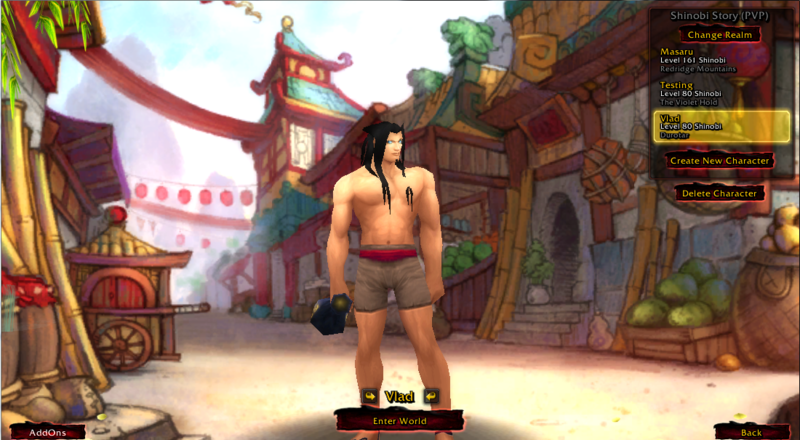 Objective:*Creating a custom 2D (or 3D if you can model well) Character selection screen. 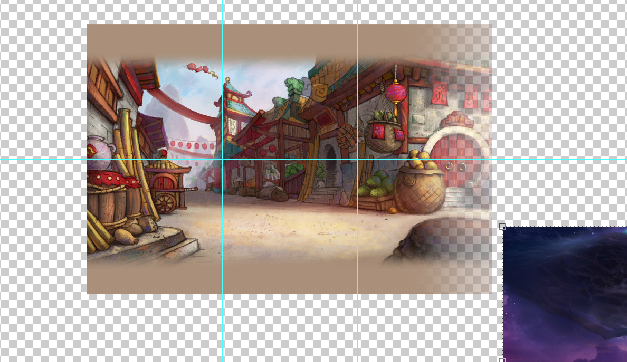 I've extracted the 5.2 and the 5.3 PTR, so I have the Pandaria and the Cataclysm Folder aswell, and for this example, i'll be using a image I found the the Mists of Pandaria folder. 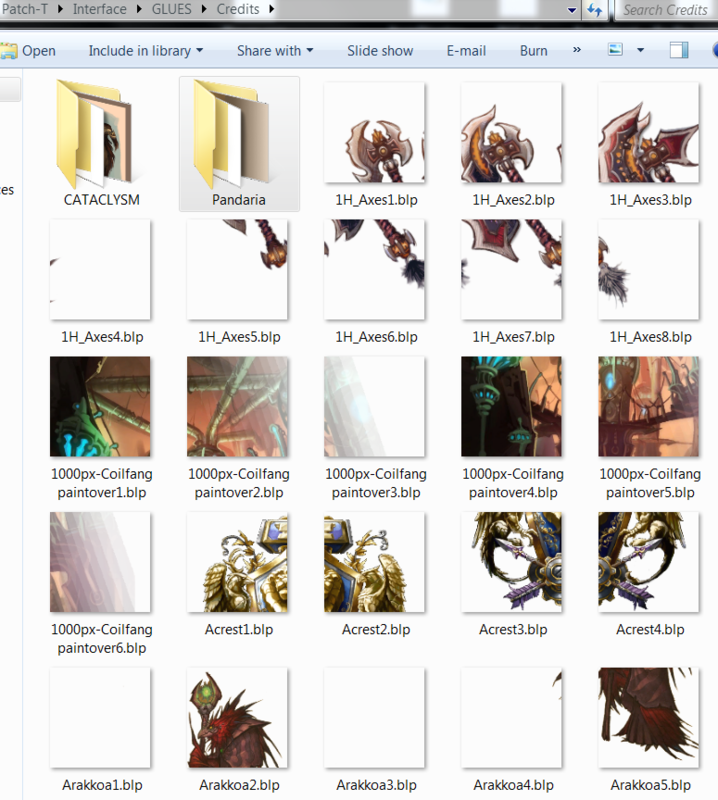 First open up "Background Tutorial" Folder, and navigate through the folders until you see the "MODELS" Folder. 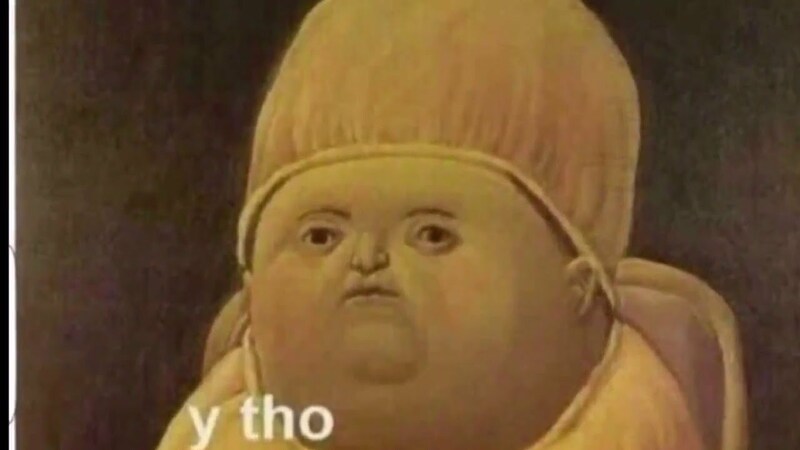 Open this, and you will see two different UI Folder. 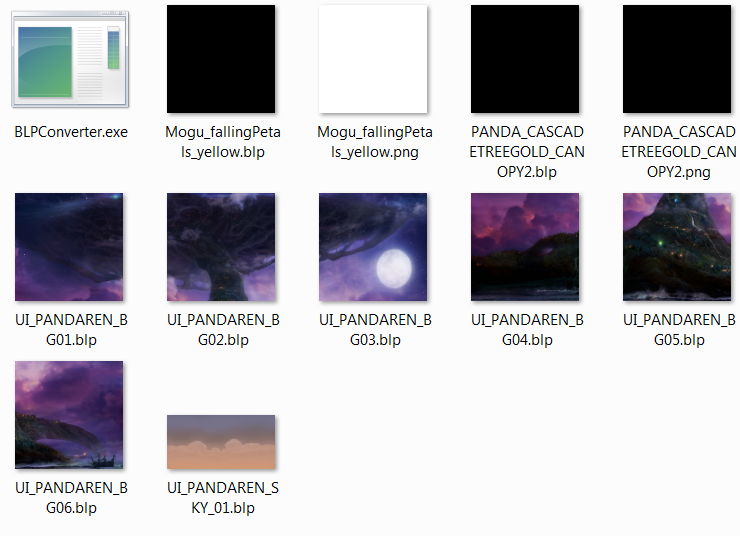 We will be editing the "UI_PANDAREN" Folder. 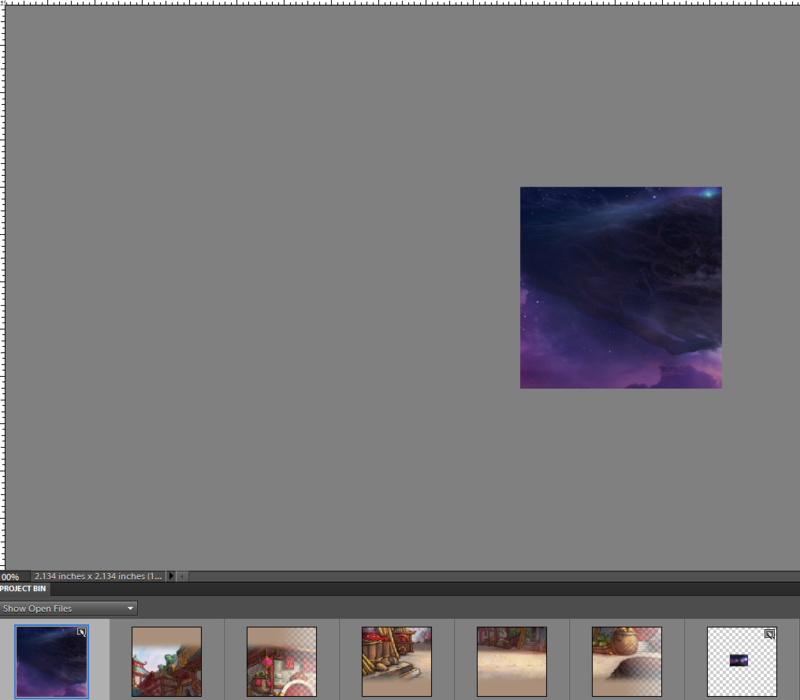 Do NOT *Edit the "UI_Bloodelf" Folder. 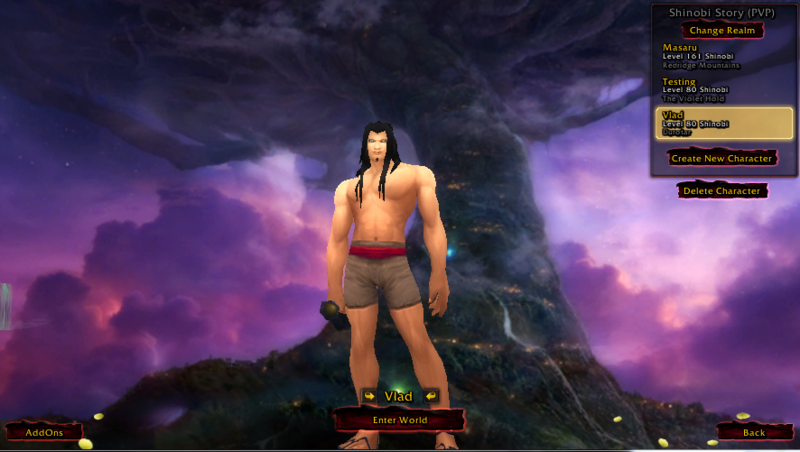 Also, please note, that this tutorial will be guiding you through how to change the background for a Bloodelf, but this process can be used for any race, just change the Folder name to the desired race, and just rename the M2 File, and the skin files in it to the desired Race's. 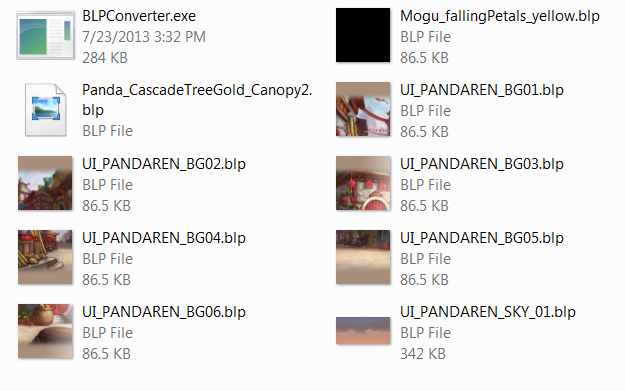 Convert all the "UI_PANDAREN_BG#" into Png, using the BLPConverter.exe, Then open the PNG images in Photoshop. 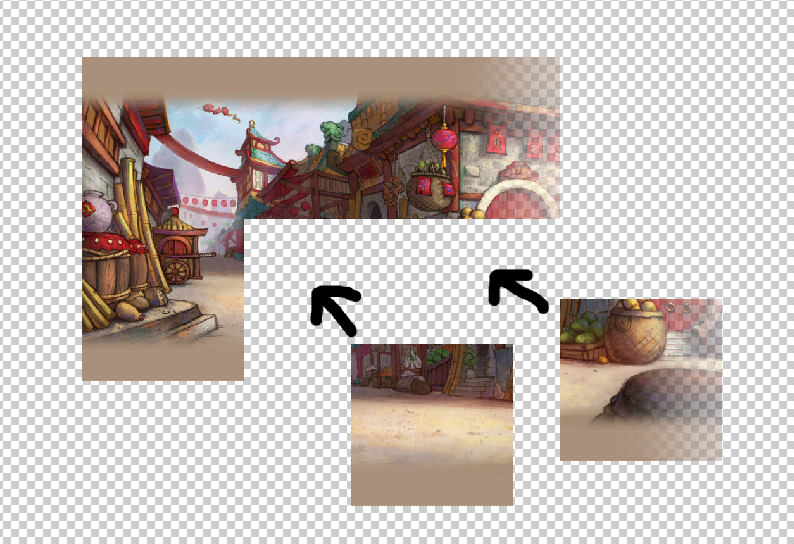 Now, I really liked those puzzles where you connected small pieces together to make one big picture. 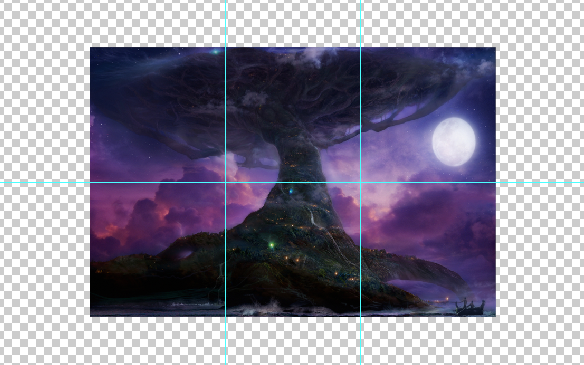 For this tutorial, i'll use a picture of the World tree to demonstrate how it's done..
Open the image in a new layer.. and Scale it to the side of the Puzzle combined..
Now, I cut up the image into the appropriate sections, and I will now place the Image I want, ontop of this Old puzzle pieces..
Now Select the top layer of the first of the puzzle pieces and switch layers to the Top right side, While still having the Section selected..
now do this for the rest of them.. 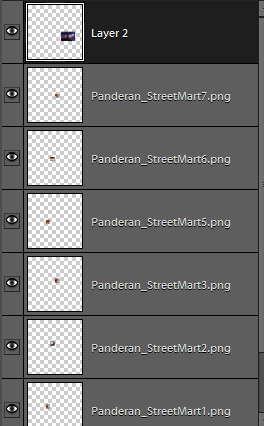 I finished, and now I have this..
now drag them into your UI_PANDAREN Folder, and replace the old ones. (Of course this is a low quality example, Your's should be better..
And this is basically how this works.. Good Luck and stay creative! 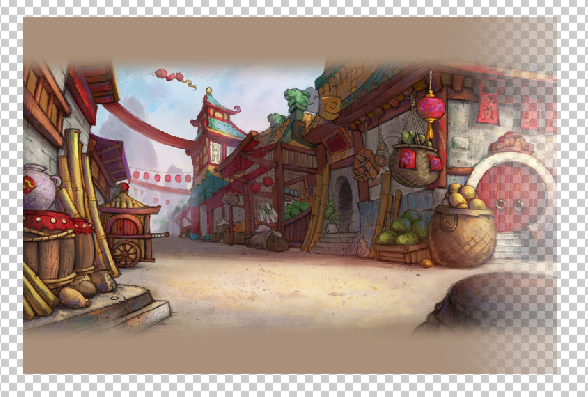 Previous Tutorial World Map Design. Continents. Download Link for Tool is broken, anyway nice Tutorial!